I want to share with you my Hi-Res Japanes font packs vor various Zelda games, in case anyone is interested. The intention of these packs is to only update the textures specific to the Japanese versions. The only exception I made for characters which are common to all game versions, namely all the button characters used in the text. The packs can of course be combined with other texture packs already available. So far only the main font has been updated. My next step is to do also the labels but this might take a while. 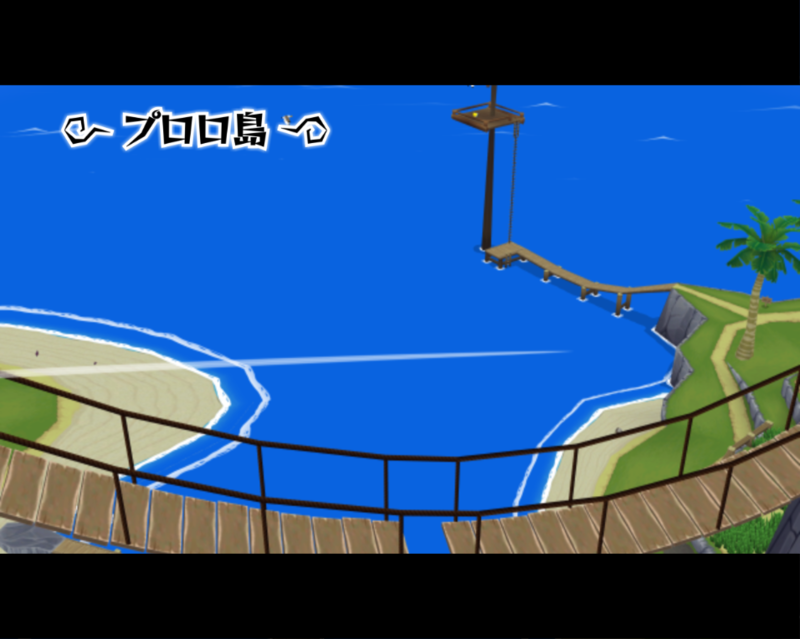 I am also already working on Skyward Sword but I haven't found a text dump of the Japanese version yet so I'll probably have to do my own which will take a while. Besides generated PNGs I also include Inkscape SVGs. They can be used to create custom versions in different resolutions or with other fonts. The steps to create PNGs from the SVGs are fairly easy. In Inkscape simply select the lowermost layer and hit Ctrl+A to select every object in it, then open the Export Bitmap menu, enter your desired resolution (no magnification is 90 DPI) and check the box for batch export and click Export. All PNGs will be generated with correct file names in the same folder as the SVG. The folder labeled 'src-p' contains SVGs with every text object converted to paths. These can be used to export the original game font version to different resolutions (for the N64 games I wouldn't suggest anything below 4x). In the folder labeled 'Src-t' you find the same SVGs only the text can still be edited, use these if you want to change to a different font, of course this might screw up the alignment of the glyphs, but Japanese glyphs are fortunately almost all of the same width. I actually started with this pack since a lot of kanji are hard to decipher in the original resolution, at least for someone learning Japanese as me. The complicated part was to actually dump all the kanji used in the N64 games. Fortunately I found Japanese text dumps of both Ocarina of Time and Majora's Mask, they allowed me to generate a list of the kanji and insert them in order in early parts of the game to dump them all quickly. The latin script glyphs weren't aligned on the same baseline. The lowercase characters were raised a little to make room for the descenders, also the uppercase characters with descenders were raised. I remedied this by having all characters aligned between the original baselines and modified those characters with descenders by raising only the descenders a little. This look a little weird on the 'g' but I thought it was better than the characters being misaligned. 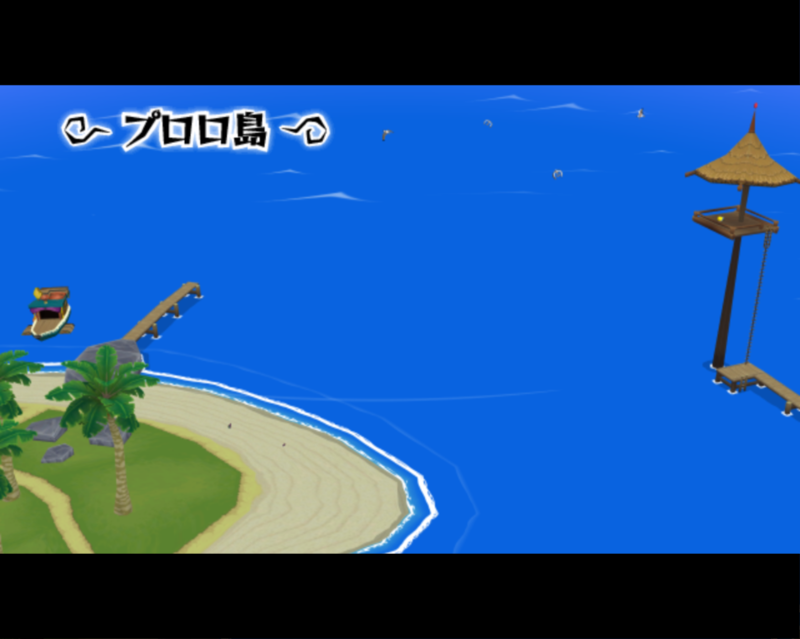 For this game I used the same approach as for the N64 games which made it fairly easy to auto-generate the SVG with all the kanji. Of course by relying on a text dump I can't guarantee I hit all the kanji used in the game, but I'm fairly confident that the dump was complete. Unfortunately the hylian script - although basically the same - differs in size from the us and european versions and I'm not skilled enough to make those look good, but I included the dumps in case anyone else wants to do it. Moved this to the HD Texture Forum. Good job, looks really crisp and clean now. Great work! I'll make sure to include these fonts in my texture packs when I upload a new version. You probably have seen me working on texture packs for Super Mario 64, Smash Brothers 64 and both Zelda 64 games (which is all thanks to masterotaku, he did an amazing job porting Ocarina of Time, so why shouldn't I help him out). Currently I am working on completely (I define "completely" as NTSC-U) porting Majora's Mask from start to finish (which also affects Ocarina of Time since textures are shared). You have done a wonderful job creating these Japanse font textures. Well... Somehow your fonts for the N64 Zelda games were not yet added into the latest version for the Zelda: Collector's Edition HD Texture Pack (currently at version V0.10). And... That is completely my fault, sorry. It just have completely forgotten about it for my past updates I did for the Zelda: Collector's Edition HD Texture Pack. So... If it is all right with you, I would like to add your additions into version V0.11 (or V1.0, it is up to masterotaku since he administrates the thread). In fact, I already applied them to the texture pack on my local disk drive. It still might take a week or two before I am ready to upload the latest additions and improvements. 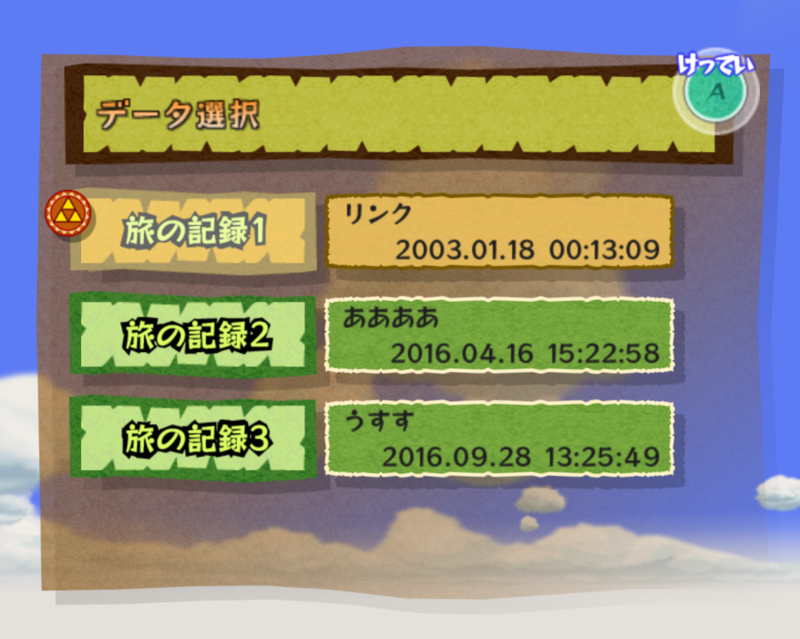 You probably already have seen the thread: https://forums.dolphin-emu.org/Thread-zelda-collector-s-edition-hd-texture-pack-v0-10-2016-09-10. Anyway, great job making these textures! And hopefully you are OK with this, because ya know, asking permission is formal . If you are still willing to make any more Japanse font textures which you would like to have added for the Zelda: Collector's Edition HD Texture Pack, please let me know and I add them as soon as possible for the next update. I just updated the first post. 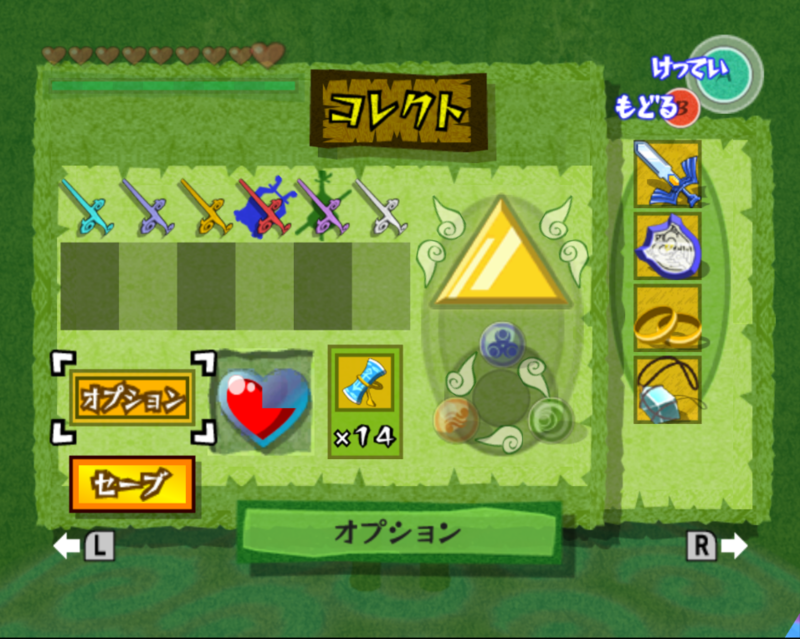 Windwaker now has almost all of the japanese exclusive textures done, exceptions are the logo and hylian script. 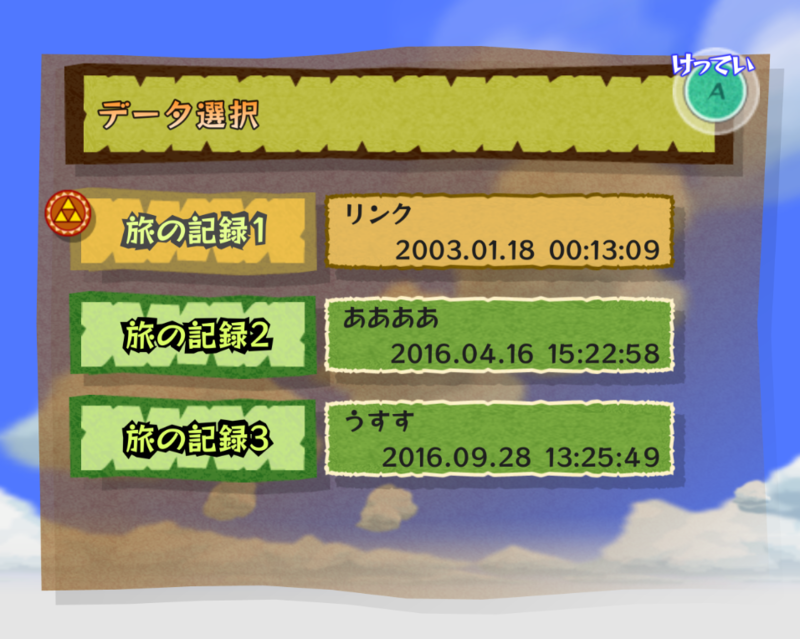 Also I'm still missing the earth and wind temple label since I found no way for them to show up without a proper playthrough, so these will take a while but I do intend to do them. The zelda collection missed one kanji which is only used in the owl saving dialog which wasn't present in the original N64 version from which I used the text dump, so now the kanji are hopefully complete. I also added boss labels and day screens for Majora's Mask. Unfortunately the gc save format has an additional checksum to the N64 format which I wasn't able to figure out and there are no cheats for the japanese version available either, so any updates for the collection are on hold for now since I don't have currently the time to play through the whole game(s) to dump missing textures. Another possibility I have been trying was using the hashing algorithm from dolphin on textures dumped from the N64 versions to get the correct file names. Again this also turned out to be requiring to much time. If anyone has experience with this or knows of another way I'd be grateful to hear. (09-28-2016, 08:05 AM)Admentus Wrote: So... If it is all right with you, I would like to add your additions into version V0.11 (or V1.0, it is up to masterotaku since he administrates the thread). Sure, I don't mind them being used since their goal is actually to be used with other texture packs. I'm glad you like them.